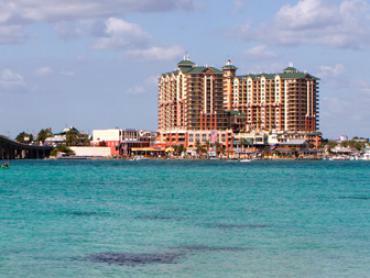 Anglers can’t get enough of the inshore fishing Panama City Beach has to offer. 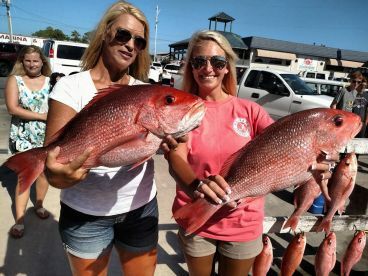 All it takes is a quick boat ride from shore and soon you’ll be fishing the entire St. Andrews Bay System, including the waters of Grand Lagoon, North Bay, and West Bay. 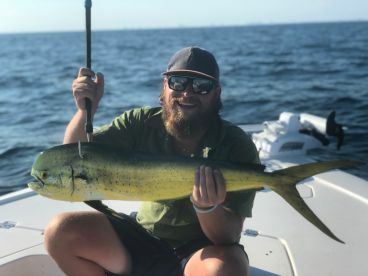 Here you’ll find both shallow flats and deep channels, a contrast which makes these fishing grounds one of the most productive spots on the Panhandle. 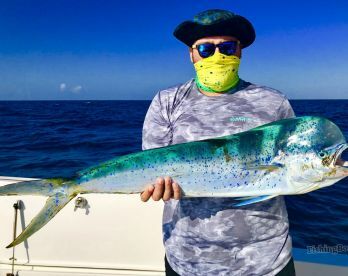 The result is a vibrant, year-round fishery that never fails to disappoint. 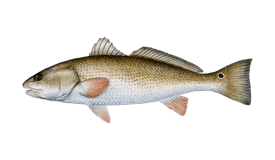 The most popular catch in these waters is the mighty Redfish. Your odds of landing this trophy are good at any time of year, even in the dead of winter. 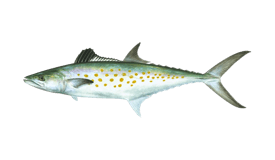 Add to that a steady supply of Speckled Trout, Sheepshead, and Black Drum, and there’s no shortage of opportunities. 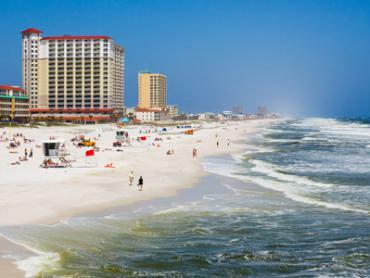 Come springtime, a whole new cast of characters starts to arrive on the shores of Panama City Beach, including Spanish Mackerel, Pompano, and Cobia. They’re joined by an even greater variety of species in summer. 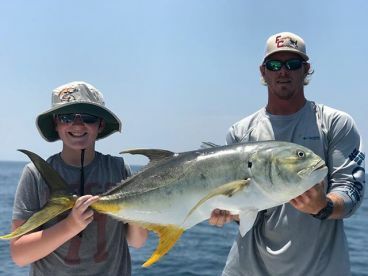 While fishing in the warmest months of the year, you can hook into all of the above with the addition of Jack Crevalle and Tarpon. 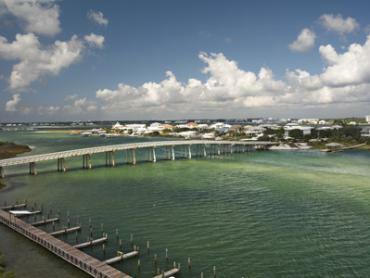 This is an excellent time to fish the flats for Speckled Trout Redfish and Tarpon. 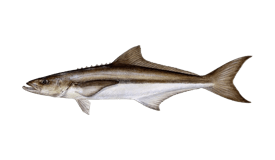 For some extra action, try taking on a Blacktip Shark! As the weather cools off in autumn, many anglers have their eye on Flounder inshore. 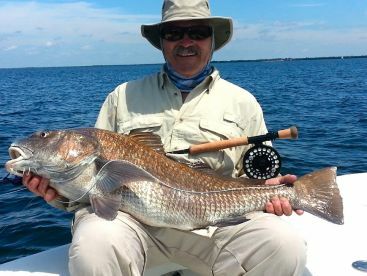 Redfish and Speckled Trout will be biting just as much as ever, so be on the lookout for your chance to land an Inshore Grand Slam. 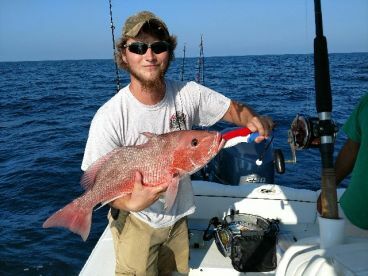 Anglers in Panama City Beach use a wide variety of methods while fishing inshore. Sight fishing is an especially thrilling way to chase Redfish and Tarpon while poling the flats. Speckled Trout are known to smash topwater plugs and jigs, though live bait proves more effective in cooler months. Many guides navigate these shallow waters by drifting and casting baits. 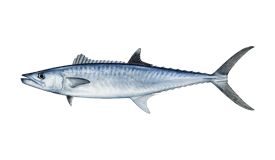 You can expect to use light tackle on most occasions, even when battling bigger foes like Tarpon and small Sharks. More experienced fishermen can enjoy fly fishing for nearly all of the fish in these waters. 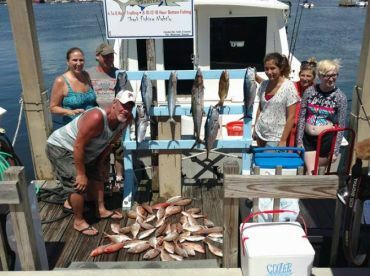 "Half Day Bottom Fishing Trip"
We had an absolute blast. Went with my fiancé and wanted to catch bait first to get my fiancé acclimated to the poles and the bites. After we stayed inshore and went to a hard bottom where we caught over 8 species, 40 fish, and saw some big dolphins! Would recommend this trip to anyone looking to get experience fishing or anyone looking to catch big saltwater fish. Thanks again capt!